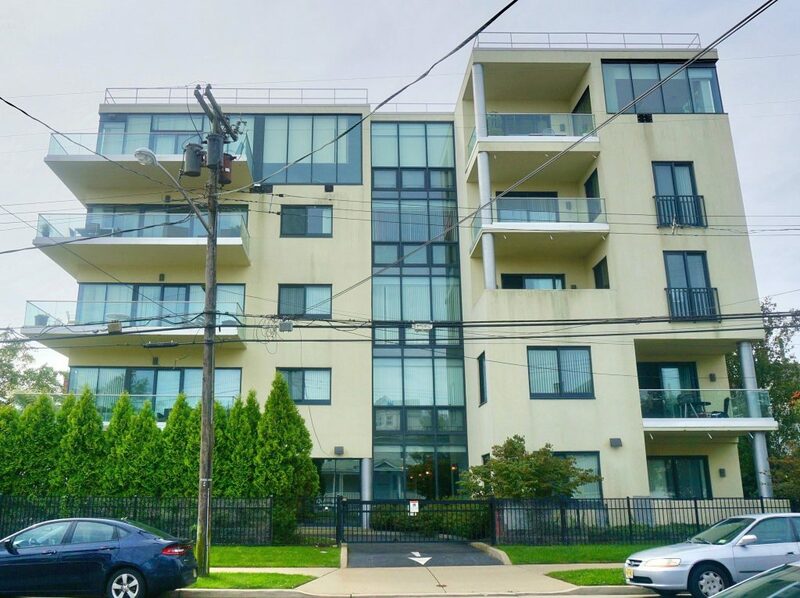 The Blu is a luxury contemporary style condominium located at 510 Monroe Avenue near the heart of downtown Asbury Park, NJ. 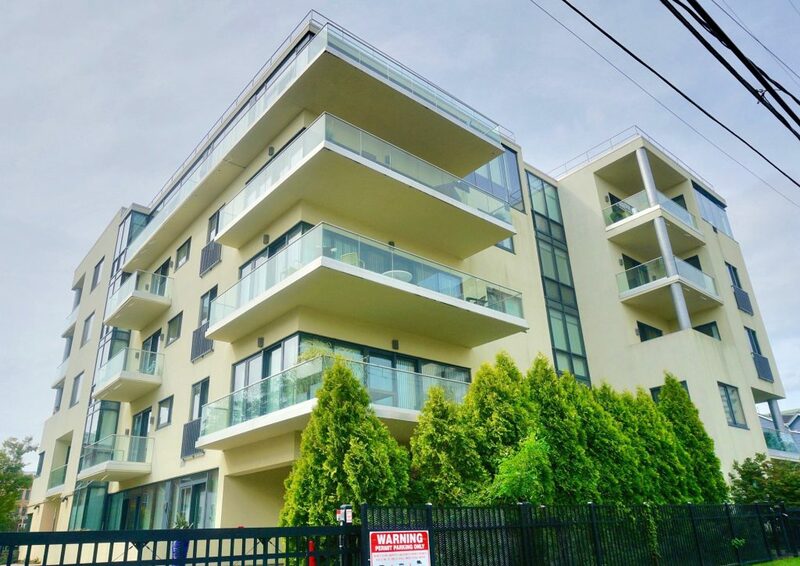 This building has 25 one bedroom open floor concept units which feature hardwood floors, floor to ceiling windows for great light exposure, modernized kitchens and baths and glass terrace. The Blu is located just around the block from bustling Cookman Avenue. Half a mile to the beaches and boardwalk and Less than half a mile to the train station.